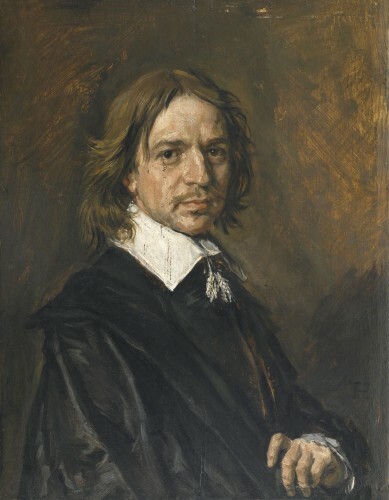 The Louvre is aiming to acquire a hitherto unknown Portrait of a man by Frans Hals, but still seeks sponsoring. The Dutch embassy in France organized an evening to interest Dutch companies that are active in France to help purchase the painting. The painting which has never been shown to the general public has a price tag of 5 million euro. Curator Blaise Ducos discovered the painting in 2008 at an auction. Experts agree on the authenticity of the work. Ducos says it fits in a series of four other portraits, painted on the same size, using the same colors. The French government seized the painting and claimed it to be national cultural heritage, thereby preventing it from leaving the country into a private collection. The Louvre now has until April to assemble the necessary funds. If it doesn’t succeed the painting will be up for sale after all. 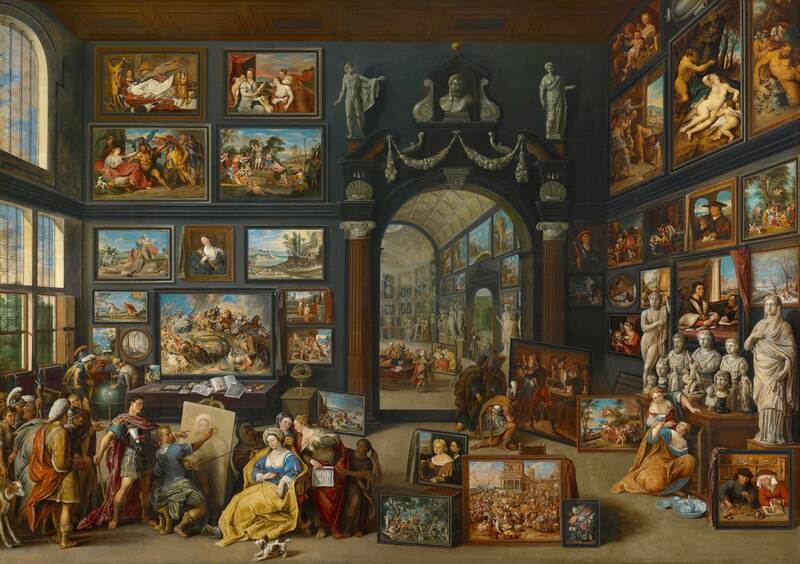 Dutch museums have told Radio Netherlands that they are not interested in the painting. They support the call for funding by the Louvre. 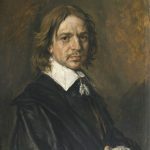 Dutch museum collections already hold many portraits by Frans Hals.